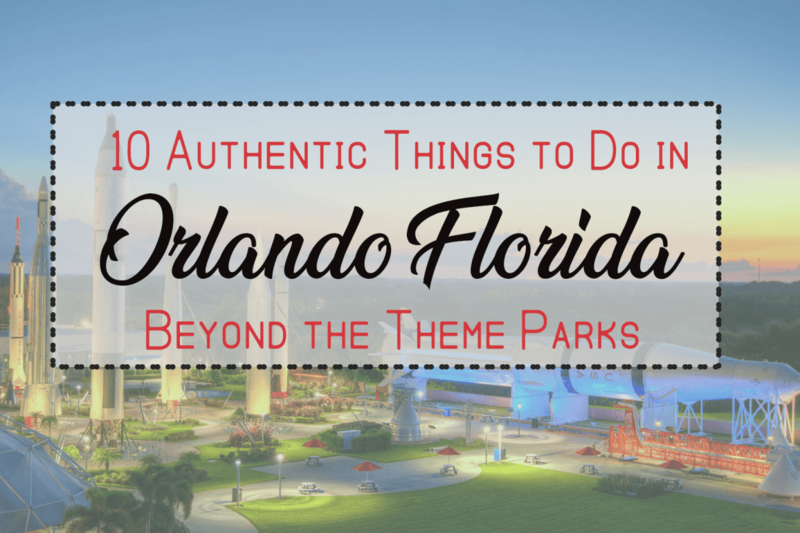 Grab your friends, grab your picnic basket, and head for some gorgeous Orlando canoe fun. November is the perfect month in Florida for canoeing. It’s warm by noon and balmy with cool air in the evenings. It’s the perfect season to be outside, and Orlando has several lovely spots to rent canoes and kayaks. My favorite is King’s Landing.